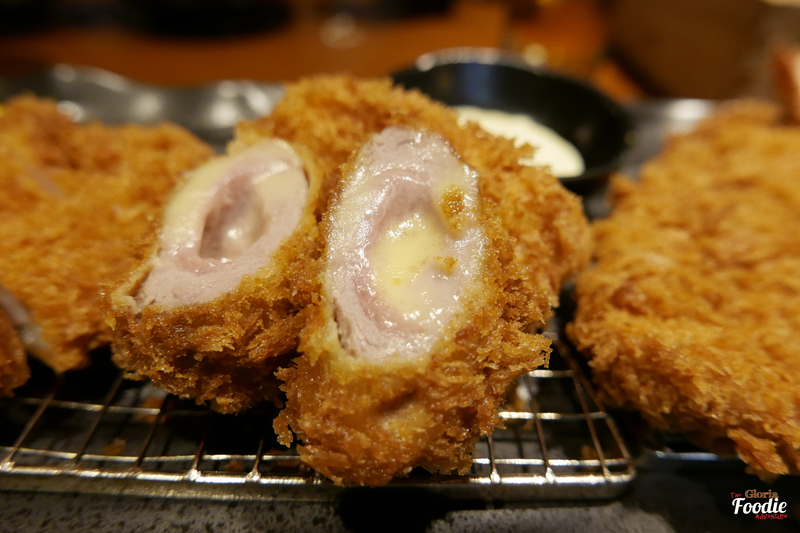 The conventional Tonkatsu dishes require the precise techniques of the chef from adding the pork loin to the egg of the very beginning to the temperature of deep-frying the loin. 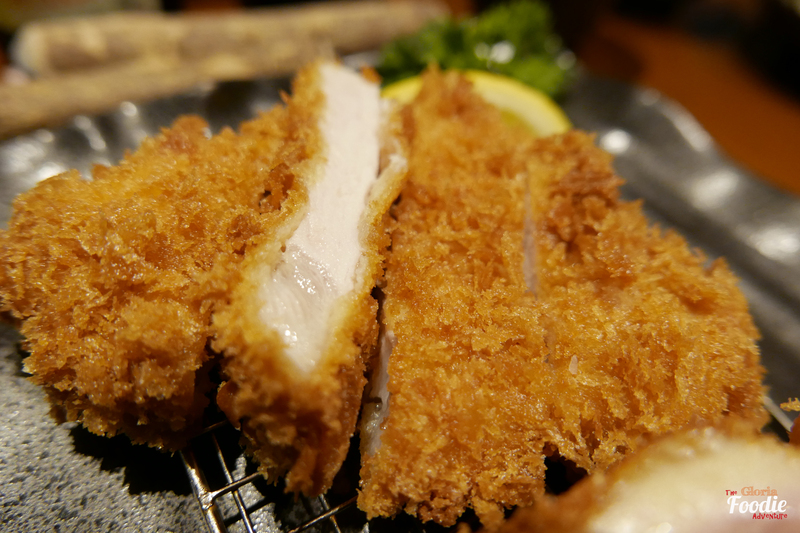 Saboten Japanese Cutlet is one of my favorite in Hong Kong which always reminds its high quality. Ordered a set for two to share with friend. 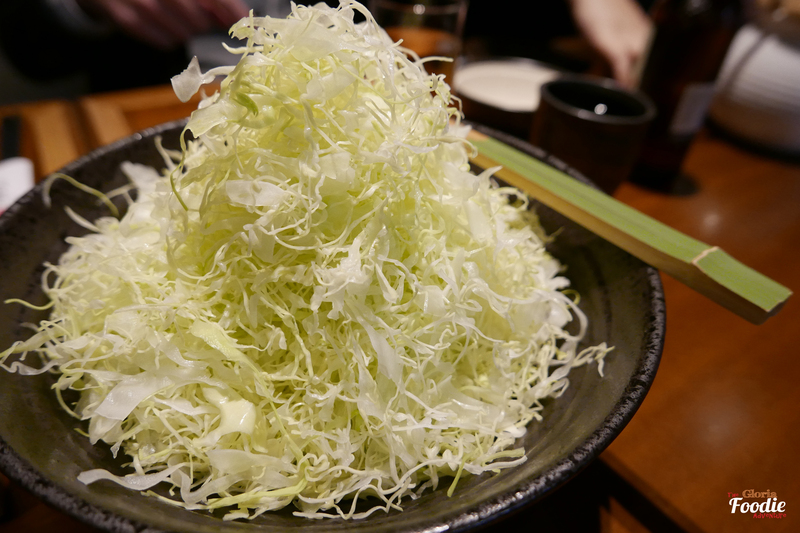 The set included unlimited shredded cabbage, miso soup, rice and pickles. The cabbage was crispy as usual which I always asked for refill. 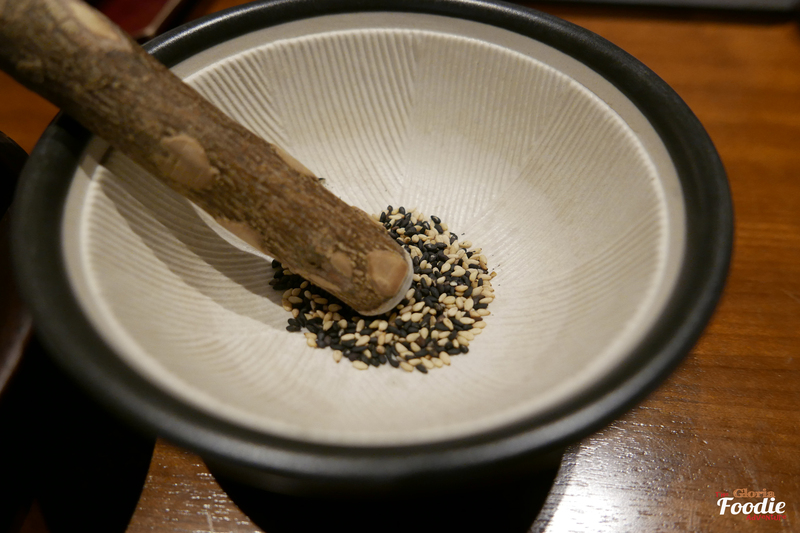 It matched really well with either vignette or sesame sauce. Twin Combo included the deep-fried shrimps, loins, tenderloin, crab meat conquette and cheese tenderloin rolls. 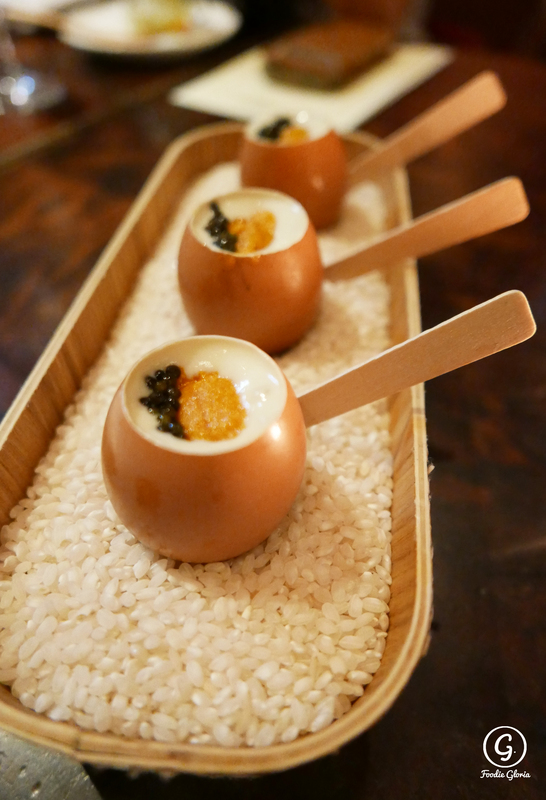 We were stunned while the server brought the set to us. The smell was so nice and made you mouth watering. The pork loin was specially arranged to let you see the inside. 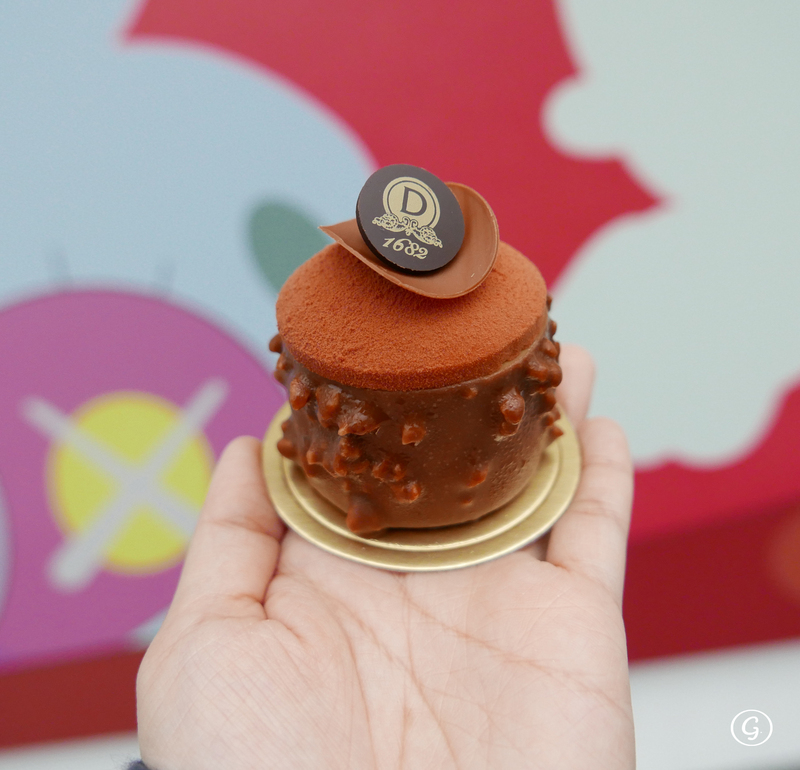 🙂 However, that would not win the cheese tenderloin rolls. The melting cheese worked so well with the less-fat tenderloin. You can’t resist it. 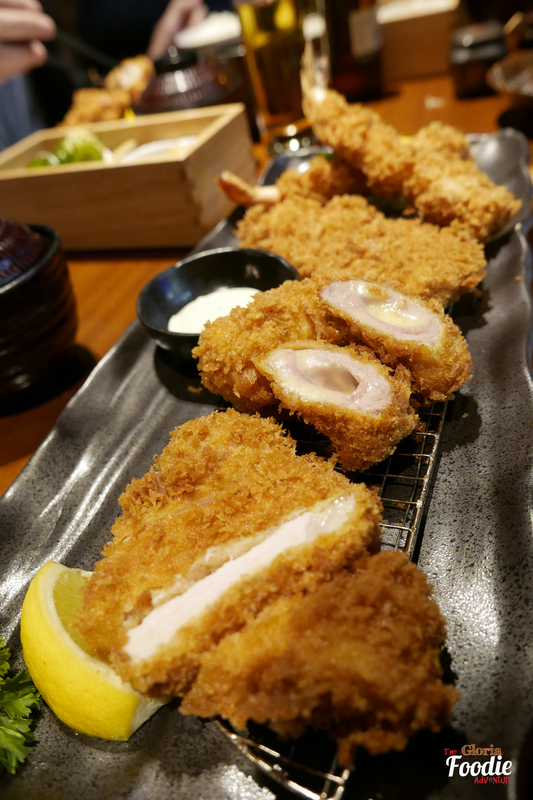 If you want me to recommend Japanese Tonkatsu in Hong Kong, I would definitely think of Saboten, where you can find good quality of food and excellent services. Really worth to go. Dorsett Cafe – Make your own seafood pasta!